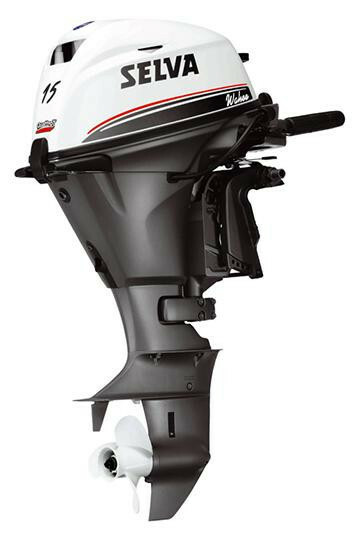 The abbreviation VIB indicates the totally inflatable tender both as regards its tubular structures and the keel. 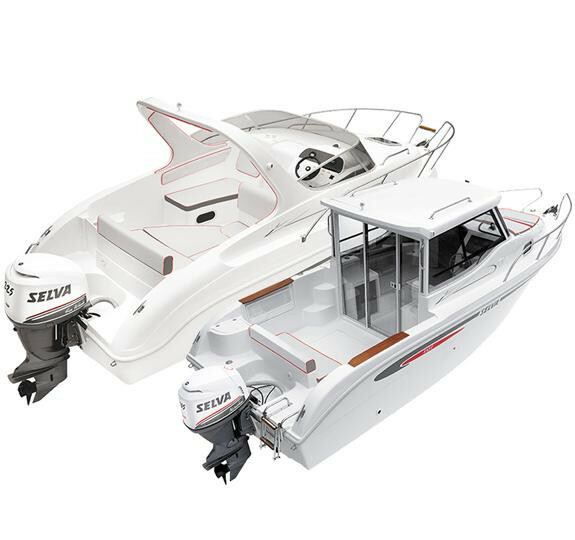 These tenders with their generous size can be comfortably put in their carrying bag provided as standard. 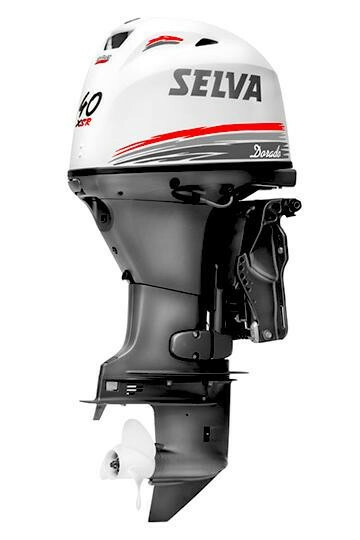 They are all powered with Selva Marine outboard motors in both versions with and without incorporated tank.